Easiest Refinished Ikea Nightstand Ever! I think this is by far the easiest DIY that anyone could do. Really all you need is a little paint and a cork board! Watch the tutorial below for all the details. Spray Paint – The particleboard on these Ikea nightstands soaked up so much paint. I needed 3 bottles for each nightstand. I used Rust-Oleum Painters’ Touch Ultra Cover spray paint. It is primer and paint in one! Cork board – I got a pre-painted one from Michaels but if you can’t find one, check out the my other post on how to create your own. My style isn’t super girly, but there is just something about flower crowns that I love. Maybe it is the carefree vibe they give off? I think if it was acceptable I would rock it more often than not. 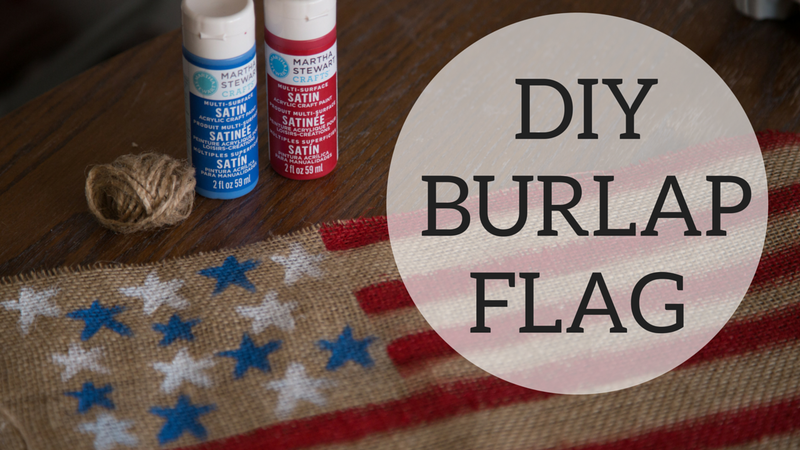 Whether you are in a wedding or heading to a music festival check the video for all the details on how to make your own. 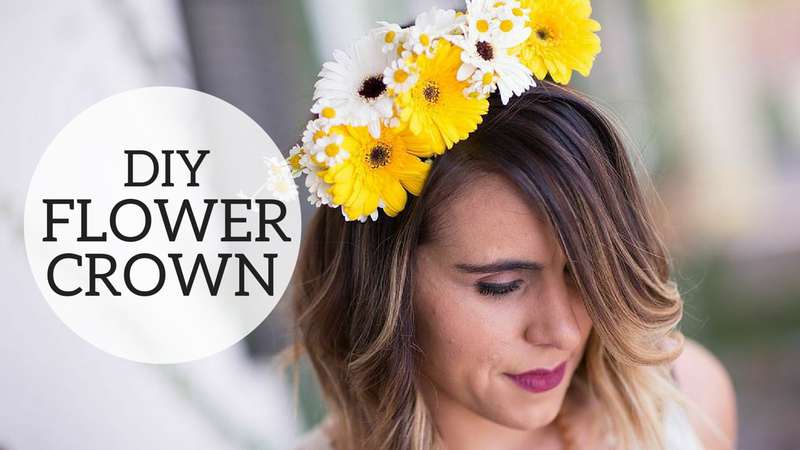 By the way, I love the idea of doing a flower crown bar at a bridal or baby shower. It’s a great activity that your guests can really engage in and the crown serves as your party favor! My suggestion would be to make the actual crowns ahead of time with the coiled wire, so that all your guests have to do is fill it with flowers. Nothing can go wrong with a drink that has both bubbles and whiskey, right? If you are hosting New Year’s Eve your guests will not be disappointed. If you are attending as a guest bring the mixings (shopping list below) and be the life of the party. Check out the video for steps on how to create the perfect New Year’s Eve Cocktail! Wishing you all a healthy and happy new year!! Blend the tomatoes, red onion, cilantro and chipotle peppers together in a blender or food processor. Add a 1/4 cup of chicken broth and blend until smooth. Transfer to a saucepan and stir in the remaining chicken broth. Bring to a boil over medium-high heat. Add in the chicken breast and continue to simmer for 5 to 7 minutes. 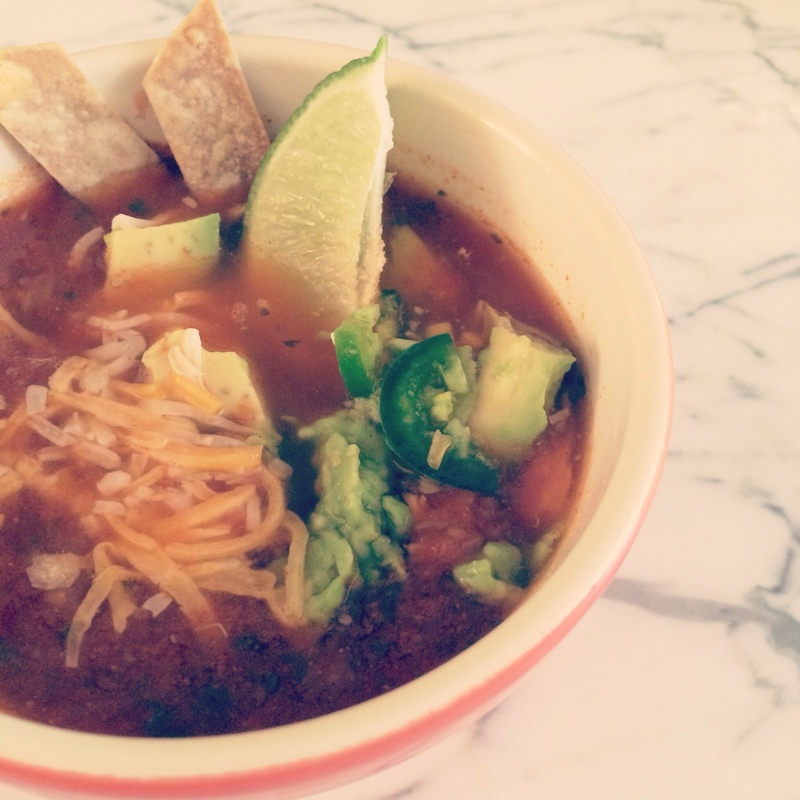 To serve, ladle the soup into bowl and top with a squeeze of fresh lime juice, avocado chunks, jalapeño slices, tortilla strips and shredded cheese. Recipe adapted from No Biggie.